We are happy in Welldone Publishers: Art Prints & Greeting Cards worldwide because one of the most beautiful flowers festival is about to start! 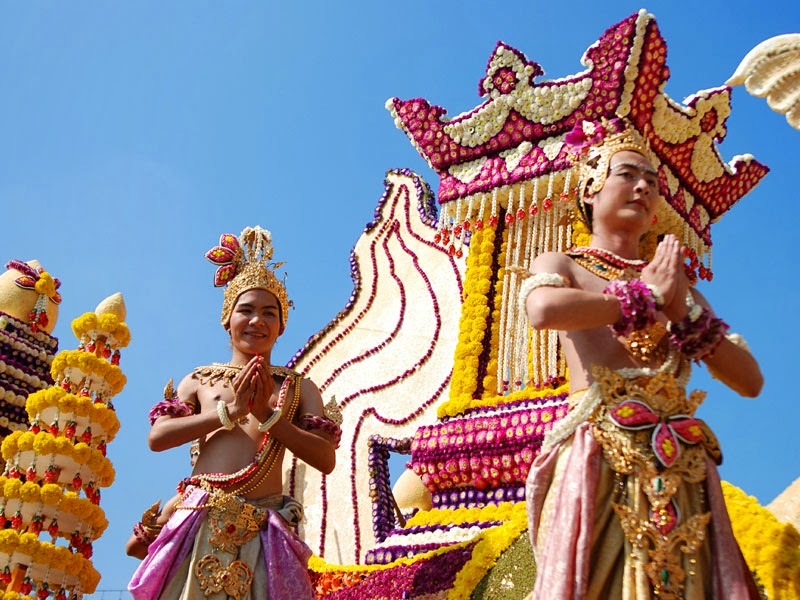 We are talking about The Chiang Mai Flower Festival that will be held from 7th to 9th February in this large and cultural place from the north of Thailand. Known as the Rose of the North, this charming city held this flower festival every year on the first weekend of February bedding the streets with beautiful garments and colorful atmosphere. 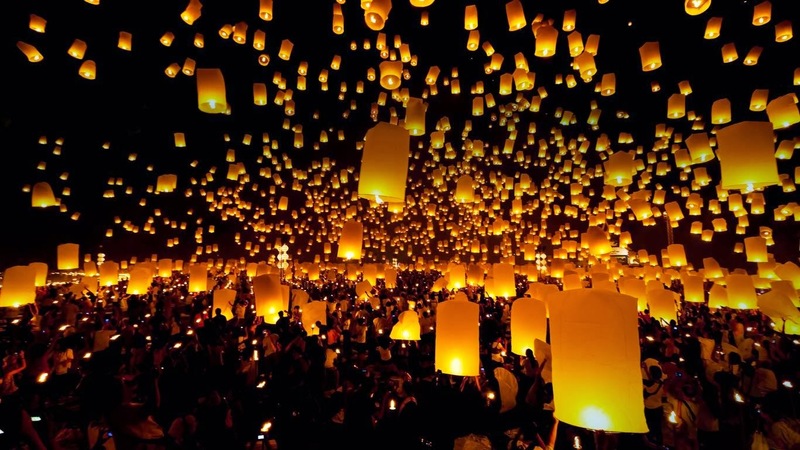 The main shows are the Flower Festival Parade, the Miss Chiang Mai Flower Festival and the Lantern Festival.